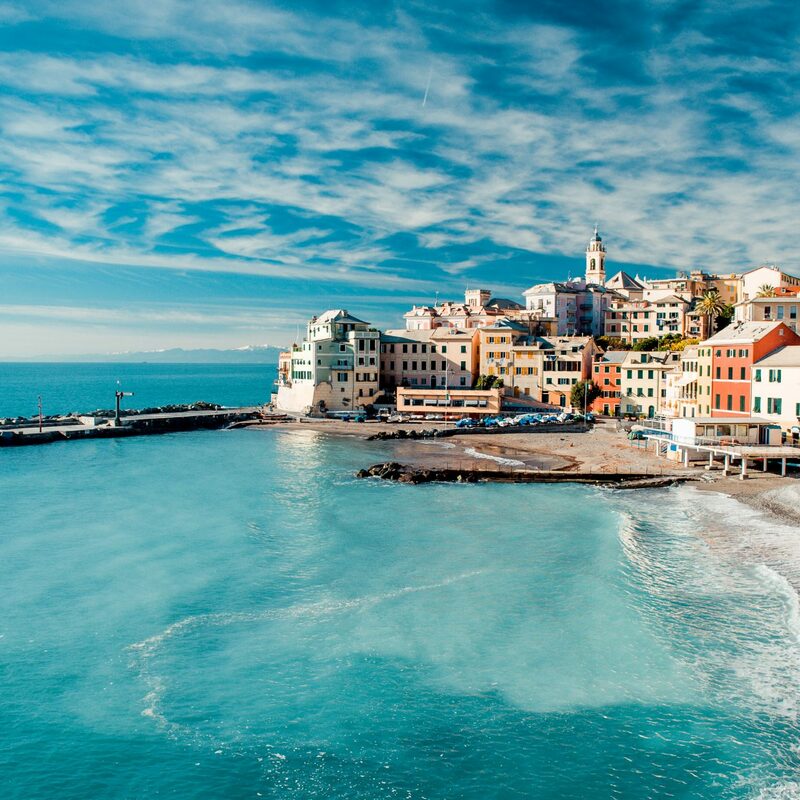 Whether you’re after a balmy beach holiday or a snowy alpine ski break, Europe has a lot to offer in March, when temperatures are generally mild, crowds have thinned out, and hotel rates dip as the continent slips into shoulder season. 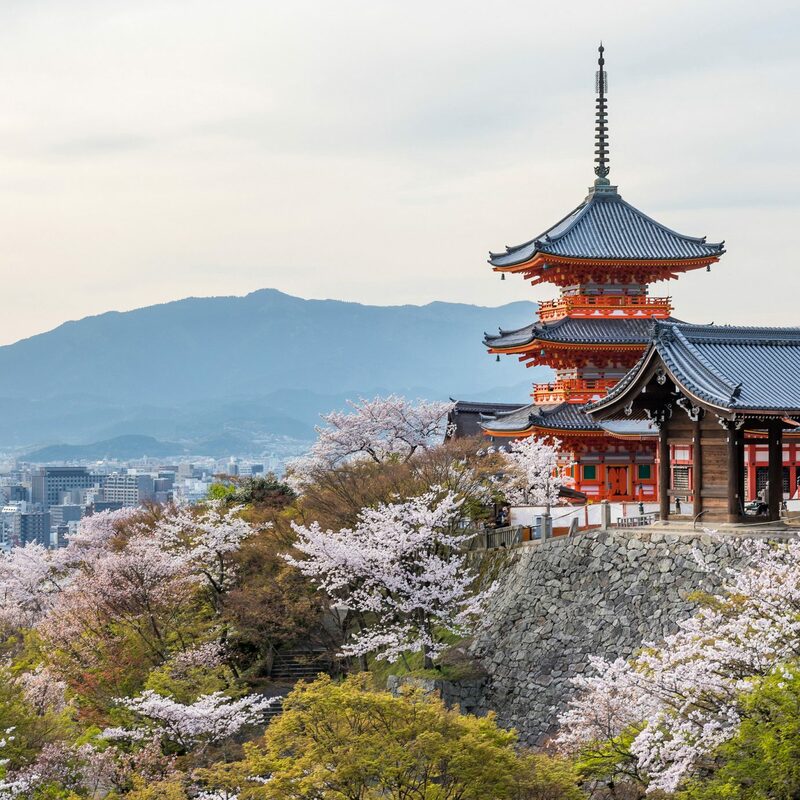 Below, eight destinations that are prepped to impress every type of traveler, from foodies to culture vultures to outdoor enthusiasts. Looking to star in your own sweeping English drama whose backdrop features Atonement-style palaces and rolling green fields? 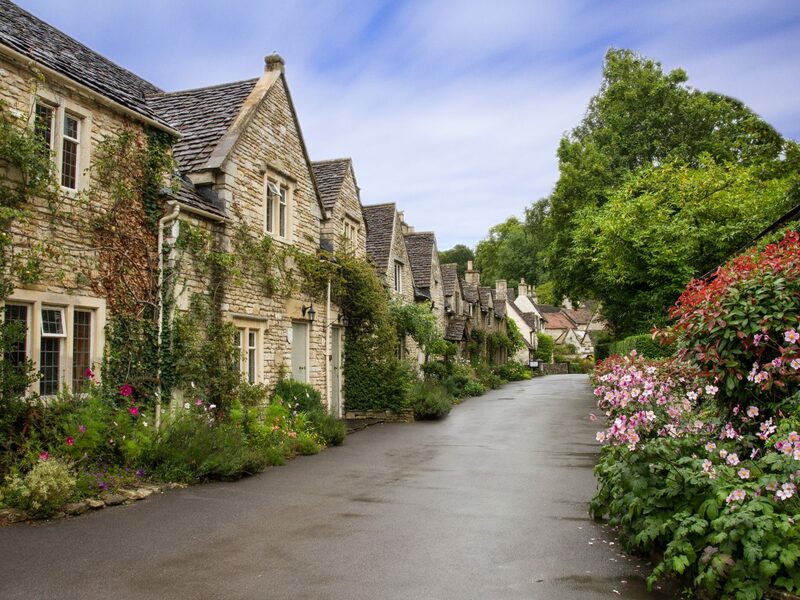 Head for the Cotswolds, a pastoral region in south central England famous for its quaint villages, bucolic countryside, and rural charm. The intimate Artist Residence Oxfordshire is our hotel (and pub) of choice: the thatch-roof former farmhouse offers just six rustic guest rooms decorated with stone fireplaces, freestanding copper tubs, and exposed beam ceilings. 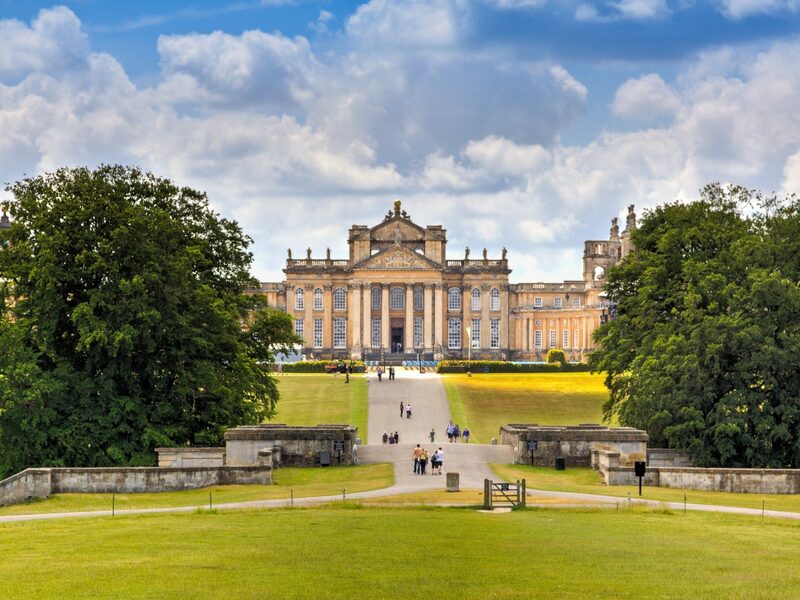 From sleepy Oxfordshire, it’s just an 18-minute drive to Woodstock’s Blenheim Palace, known as the "real Downton Abbey." This is the ancestral home of the Dukes of Marlborough, or the Churchills, as you may know them. 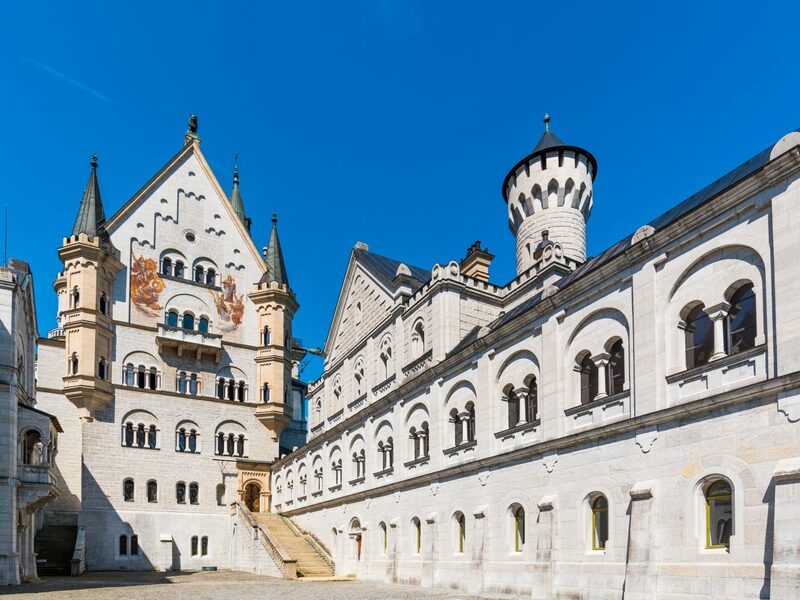 (Winston Churchill was born and raised on the Baroque palace grounds.) 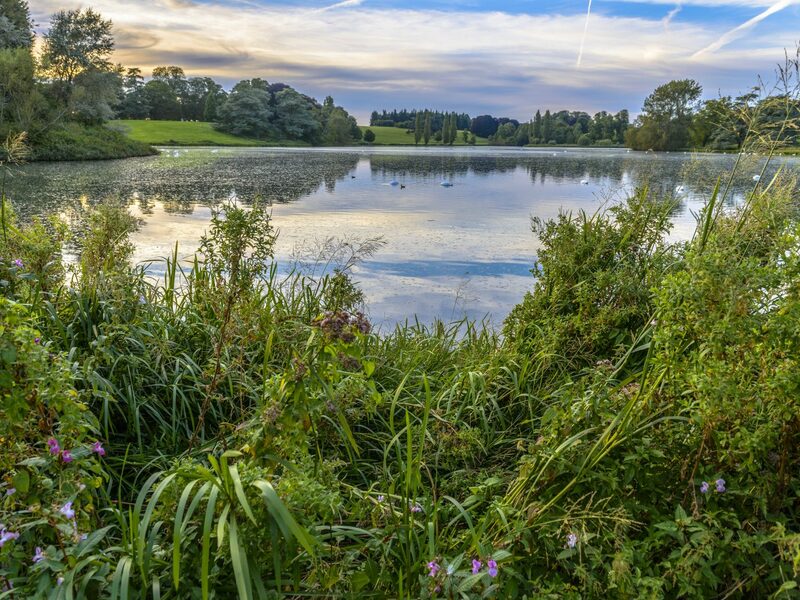 From there, it’s just another short car ride to Chipping Norton, where you’ll find The Wild Rabbit—a posh, 18th-century inn and kitchen and the perfect place to unwind after a day of sightseeing. On the menu: seasonal British dishes (think slow-roasted chicken and apple tartlets) alongside roaring stone hearths. 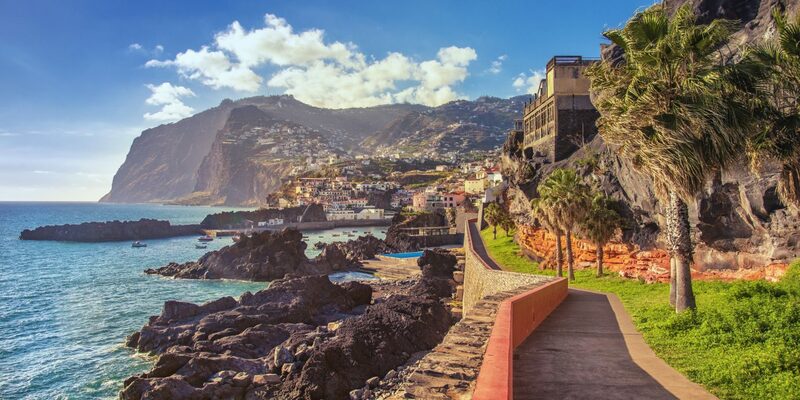 If you’re looking for warmth, the Madeiras—a four-island archipelago south of Portugal and west of Morocco—enjoys a sunny, subtropical climate year-round. 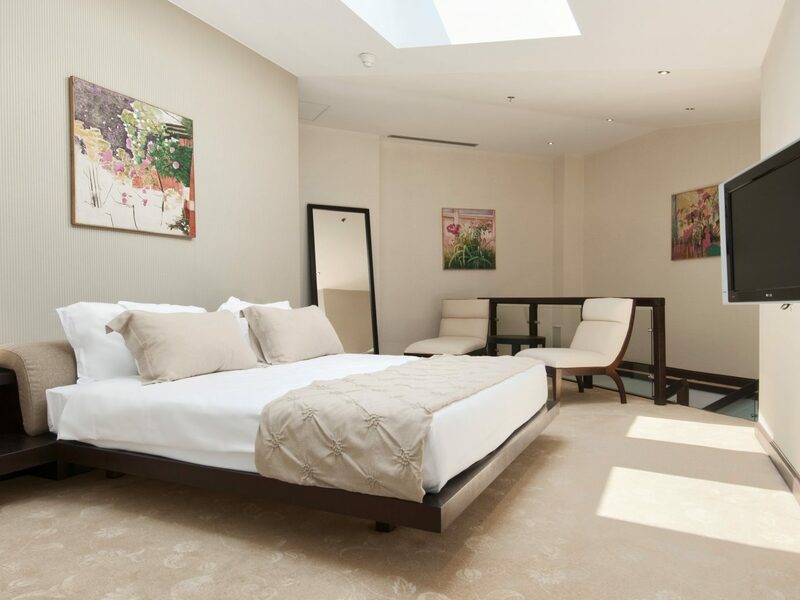 Make your home base Belmond Reid’s Palace in Funchal, the capital city. 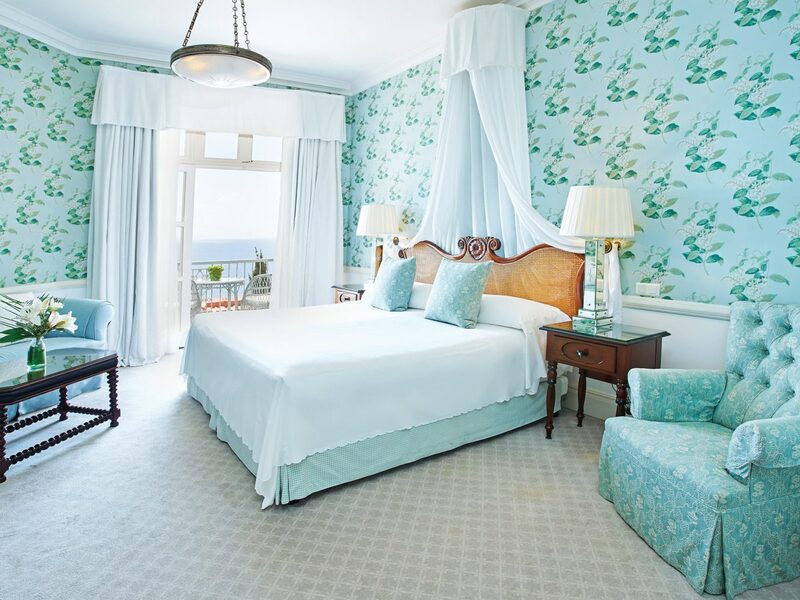 The dreamy, cliffside property is done up in British period décor and offers three luxe pools that look out over the Atlantic. 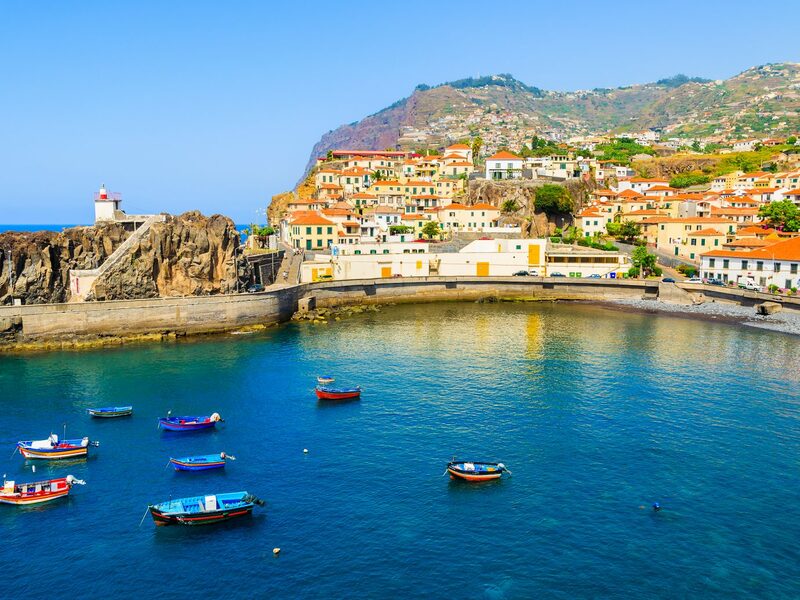 For a homemade Madeiran meal, head to Arsenio’s in Old Town Funchal, where guests chow down on fresh seafood and barbecue skewers while live Fado performances (Portuguese folk music) are put on every night. When you’re ready for something a little more active, catch the 45-minute bus ride from Funchal to Curral das Freiras—and don’t forget your camera. 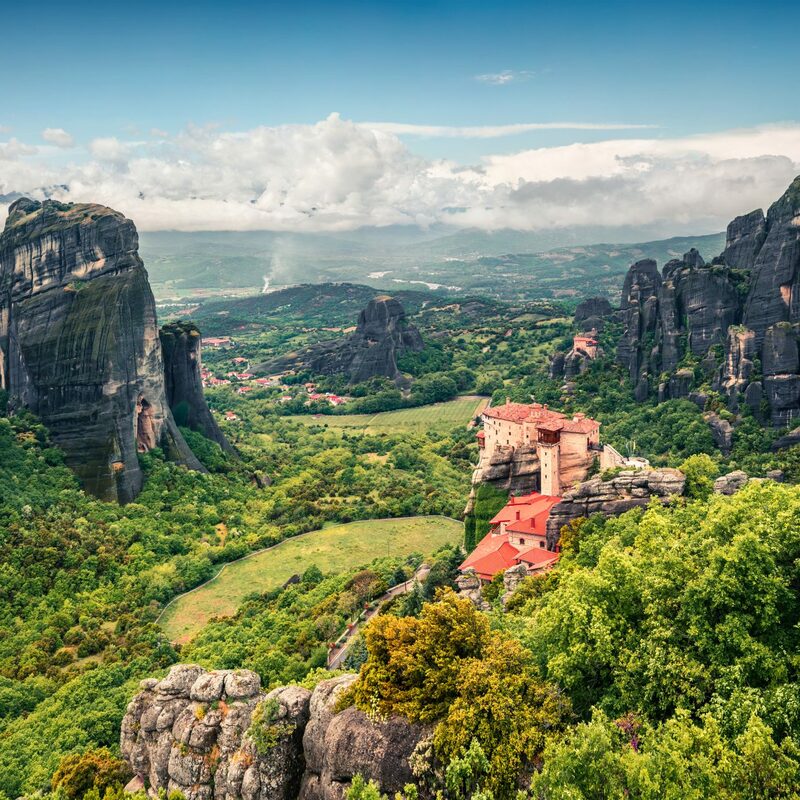 The tiny 16th-century parish, which is home to only 2,000 residents, sits in a deep valley surrounded by near-perpendicular mountain peaks. 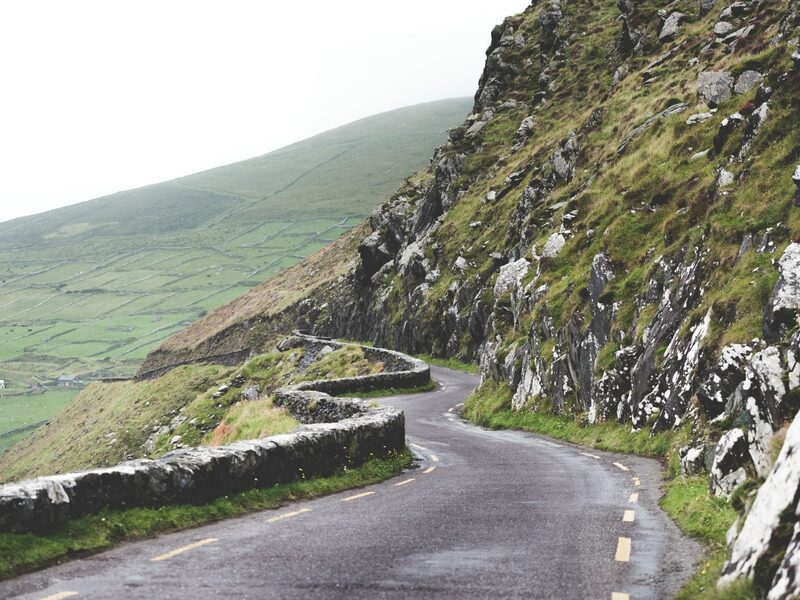 Just be ready for a heart-stopping journey as you trundle along some of the city’s sheerest cliffside roads. 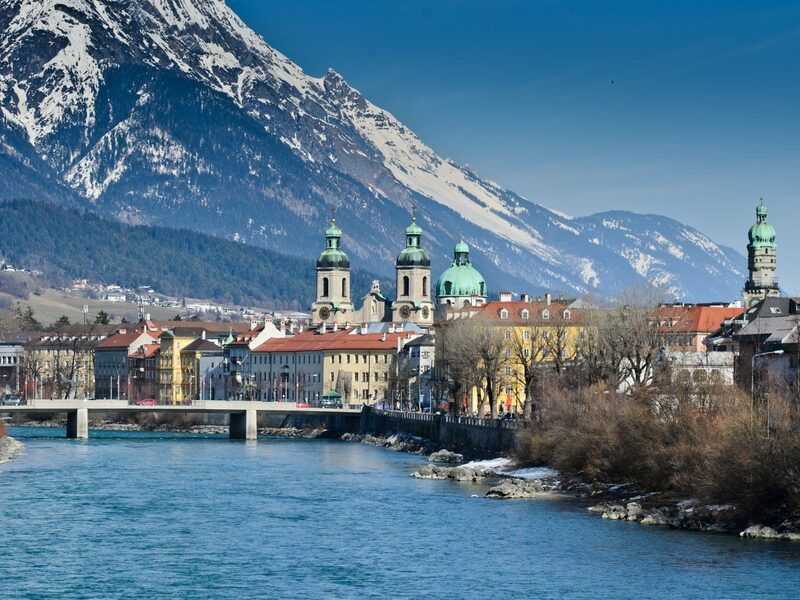 France’s Chamonix and Switzerland’s Zermatt may steal most of Europe's skiing spotlight, but there’s a case to be made for Innsbruck, Austria, an alpine town that’s twice hosted the Winter Olympics. 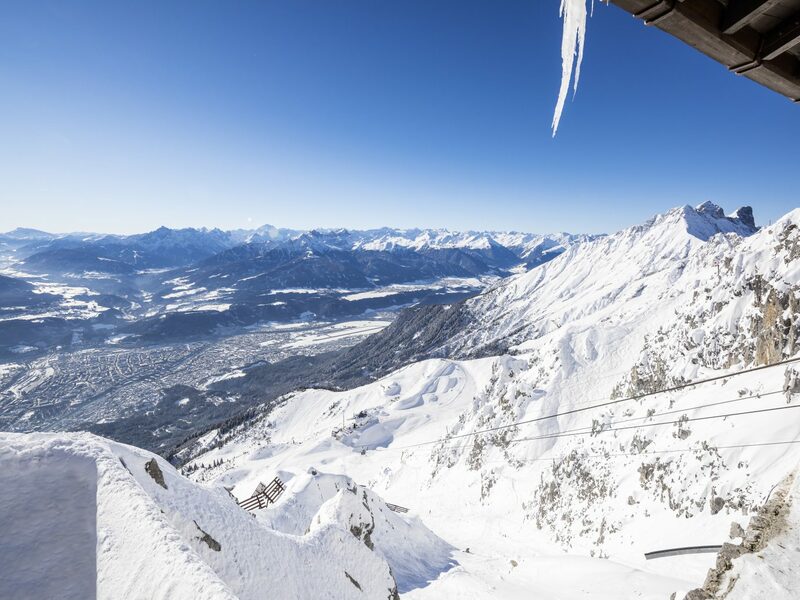 After throwing your bags down at Stage 12—the modern 120-room stay features floor-to-ceiling views of the Nordkette Alps—make use of a Olympia Skiworld pass, which grants you access to nine different ski areas and 185 miles of pistes (we're talking options for beginners, pros, families, and joy riders) in and around the city. 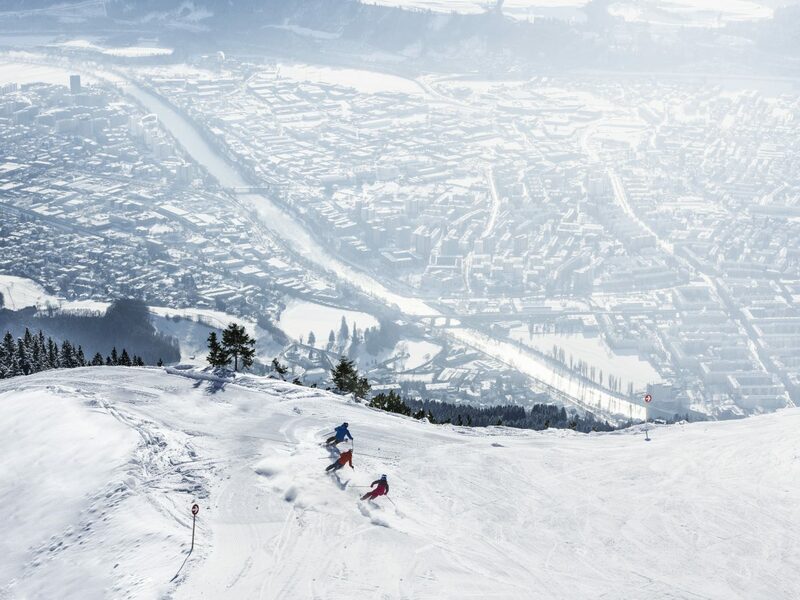 FYI: Austria enjoys ski season through April, so you’ll have plenty of time to shred. Once you’ve exhausted yourself on the slopes, go for the seven-course tasting menu at Oniriq, one of the city’s most exciting newcomers. An elevated take on a gastro-pub, the largely vegetarian spot switches up its menu every 8 to 10 weeks; previous courses have included cassava with garden peas, elderberry-capers, elderflower puree, and lime-blossom vinaigrette, and pike perch with yellow beet, trumpet chanterelle, and grape seed oil. 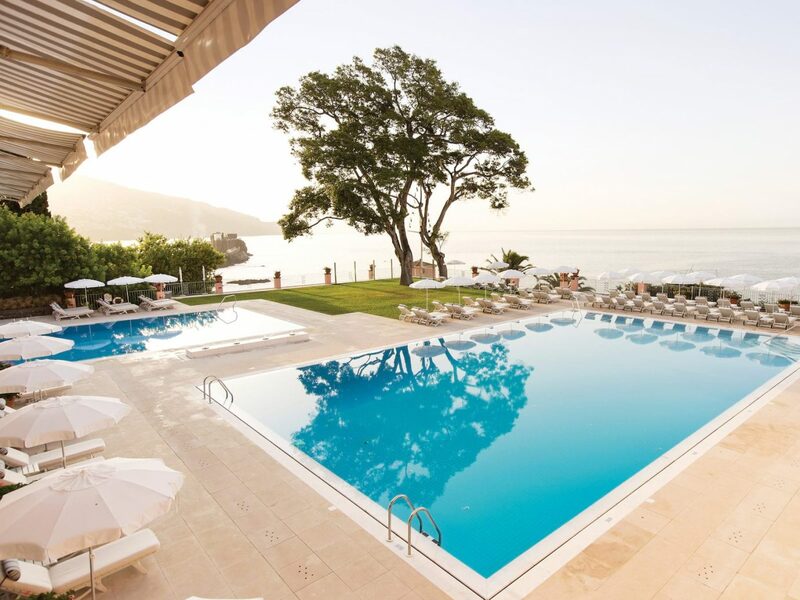 Looking for idyllic beaches and next-level gastronomy? 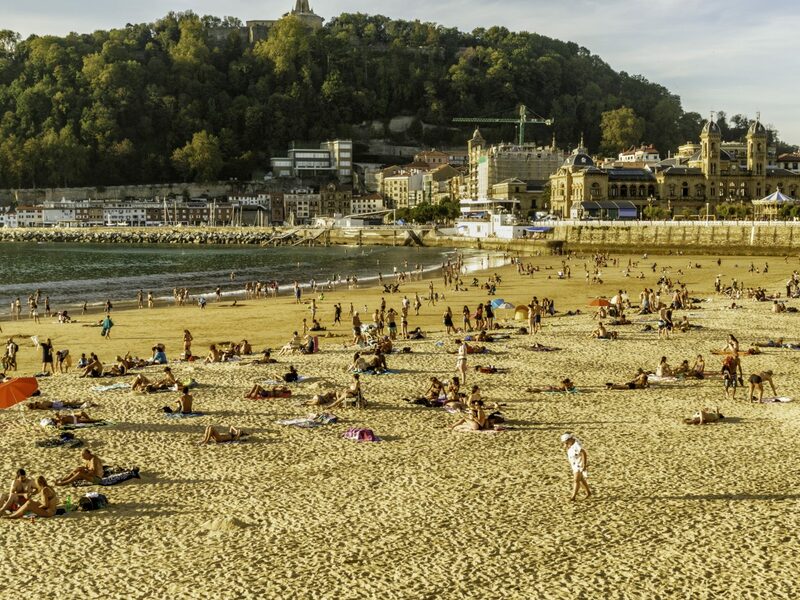 Beach bums and foodies should try San Sebastián on for size. 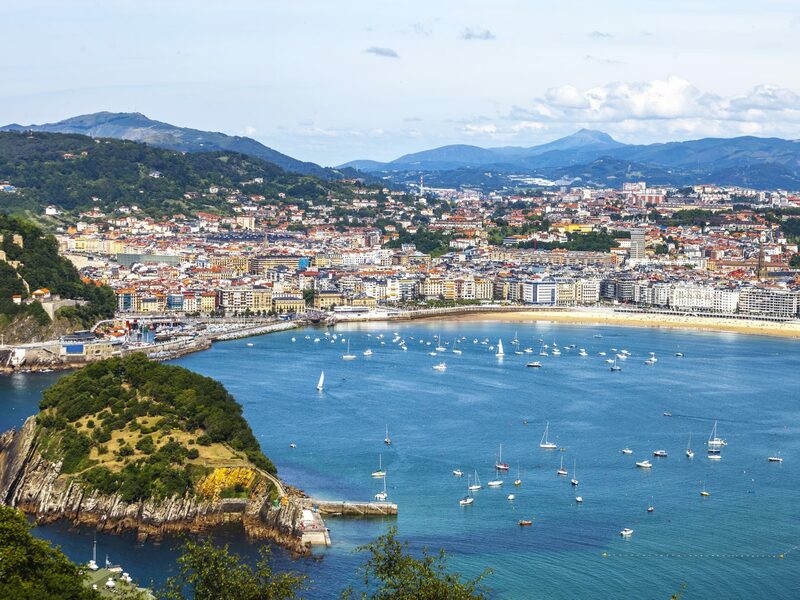 Second only to Kyoto for its concentration of Michelin-starred venues, the Spanish resort town delivers with its Basque cuisine and Bay of Biscay coastline. First thing’s first: check in at Akelarre Hotel & Restaurant. 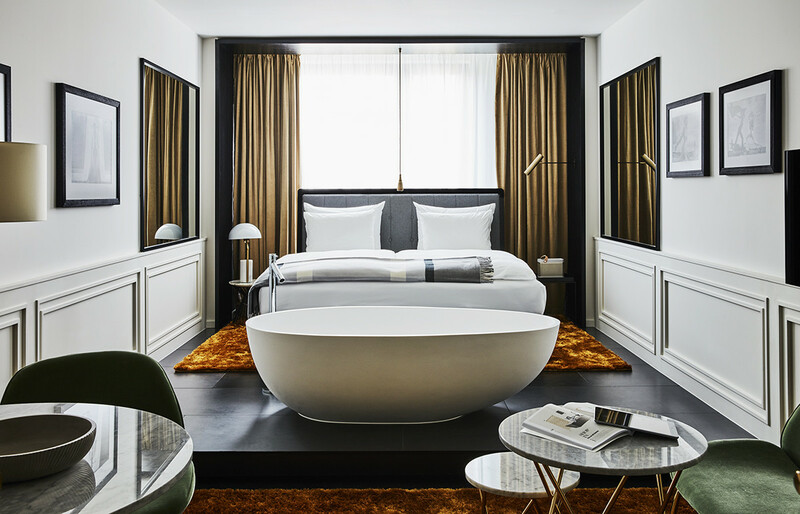 Just 10 minutes from San Sebastian’s city center, the five-star boutique is a modern masterpiece that unfolds around a show-stopping spiral staircase. 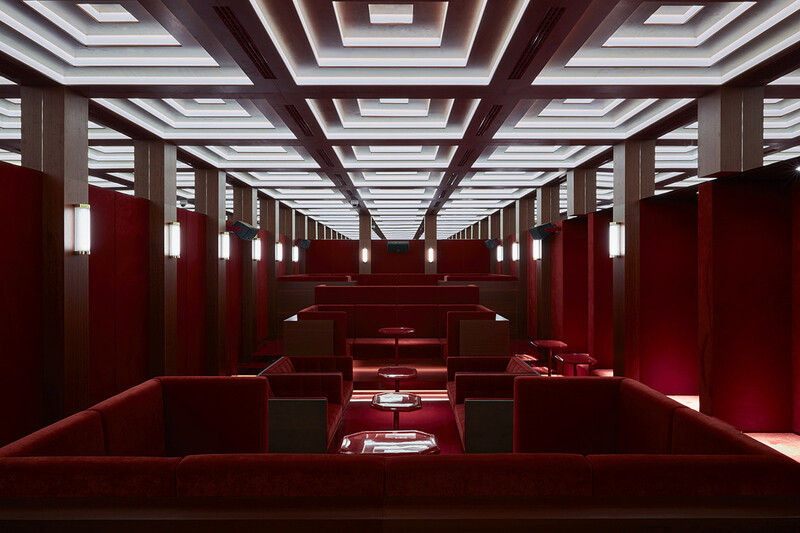 Even more impressive than the hotel's gallery-esque digs is the attached three-Michelin-starred restaurant from Spanish chef Pedro Subijana, which draws guests from the world over with its haute seafood-driven menu. 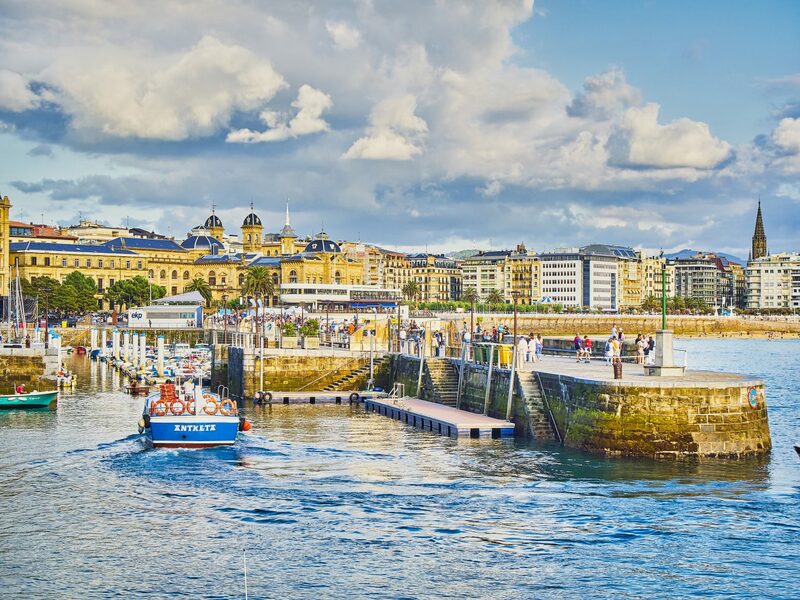 Once you’ve stuffed yourself with Iberico carpaccio, lobster salad, and whole red mullet, take the next day to lay out on La Concha Beach or check out the bars, shops, and narrow alleyways of Parte Vieja (Old Town). 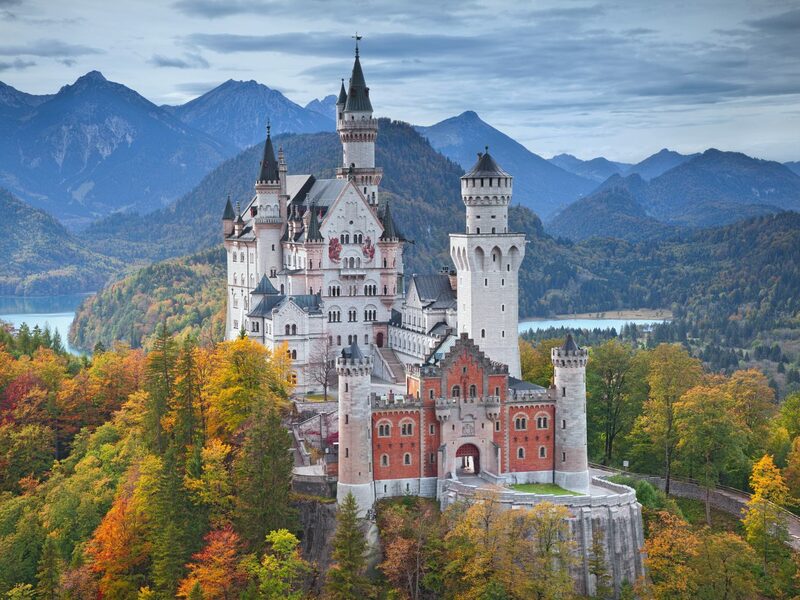 Ready to hole up in a castle and quell those royal fantasies? 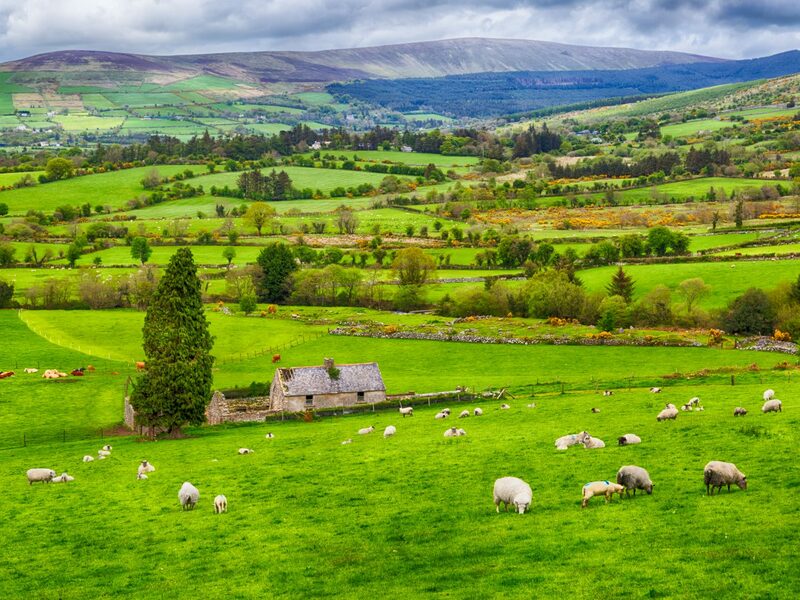 Head off for County Donegal, a wild slice of Northern Ireland where remote mountain passes meet a rugged Atlantic coast. There, you’ll find Lough Eske Castle, a 14th-century estate that was previously the seat of the O’Donnell clan. Today, the five-star hotel treats guests to a taste of the high life with four-poster beds, spa-influenced bathrooms, and unmatched service. 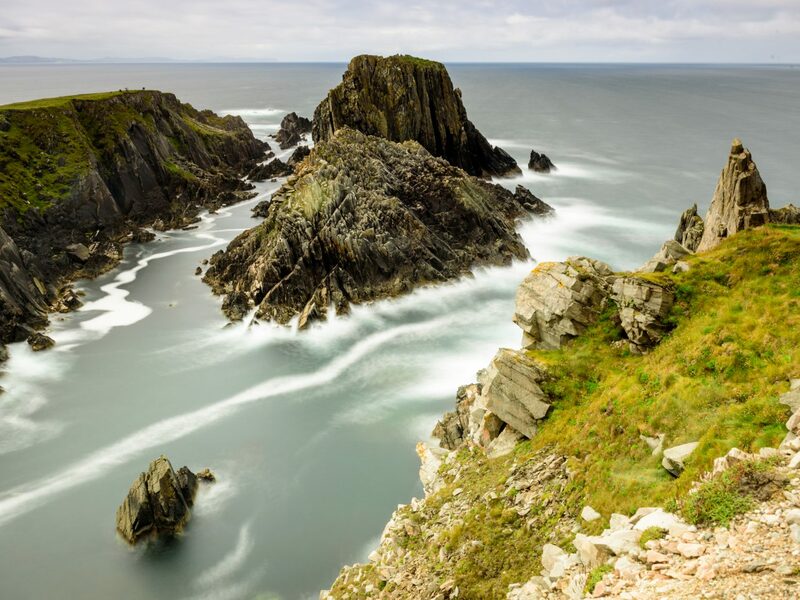 Once bags are unpacked, take a day trip to Malin Head, the most northerly point of the country. 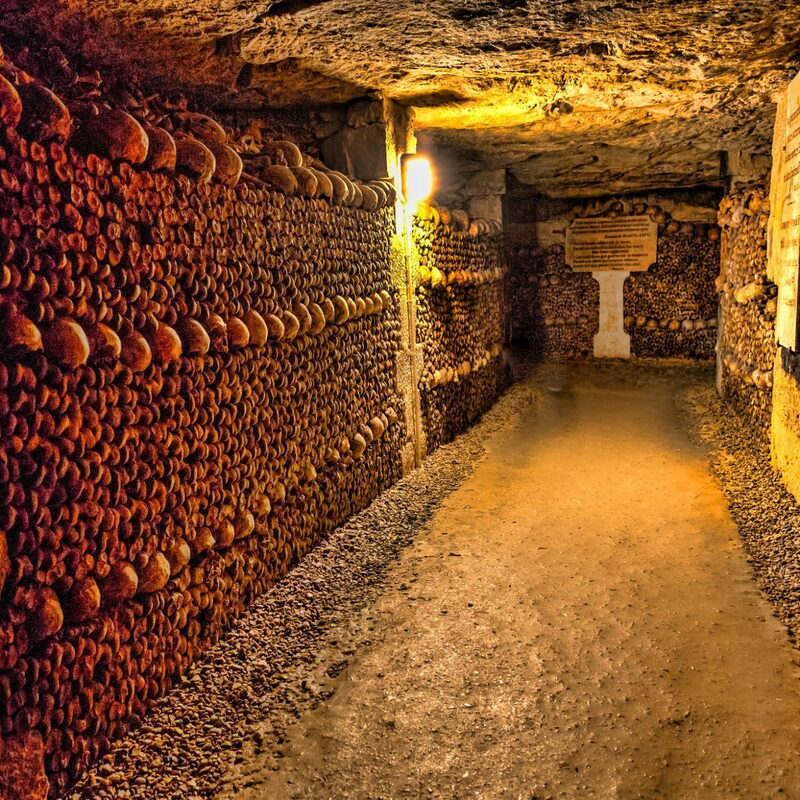 The rough, romantic scenery is such a surreal sight that it was even cast in the last Star Wars movie. When you’re ready to pick up some souvenirs, opt for the Donegal Craft Village, just a 10-minute drive from Lough Eske. There you can interact with artists in their workshops and pick up hand-woven tapestries, landscape paintings, hand blown glass jewelry, and more. 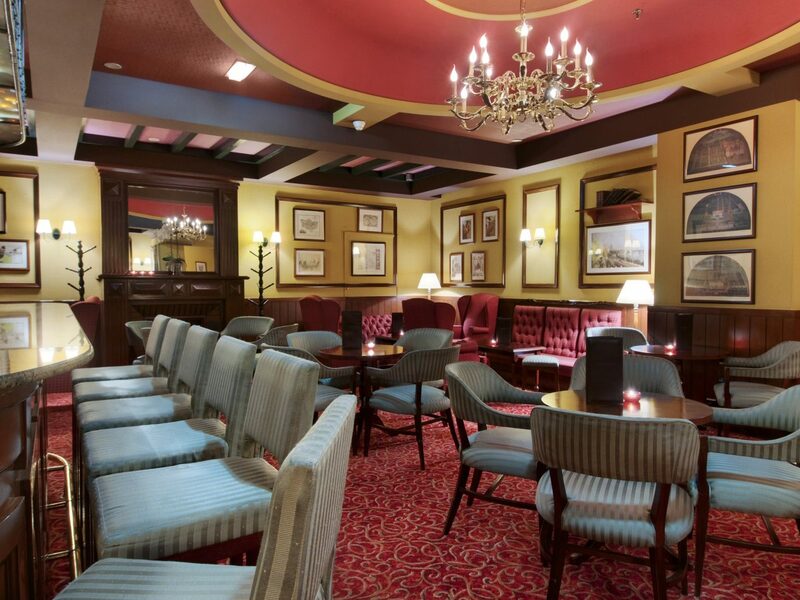 Gifts secured, cap off your night with a local brew at The Old Castle Bar, a traditional stone pub that’s one of the most photographed buildings in the county. When it comes to Mediterranean sojourns, Greece, Italy, and Croatia may be your first considerations, but Malta will always be ready and waiting. 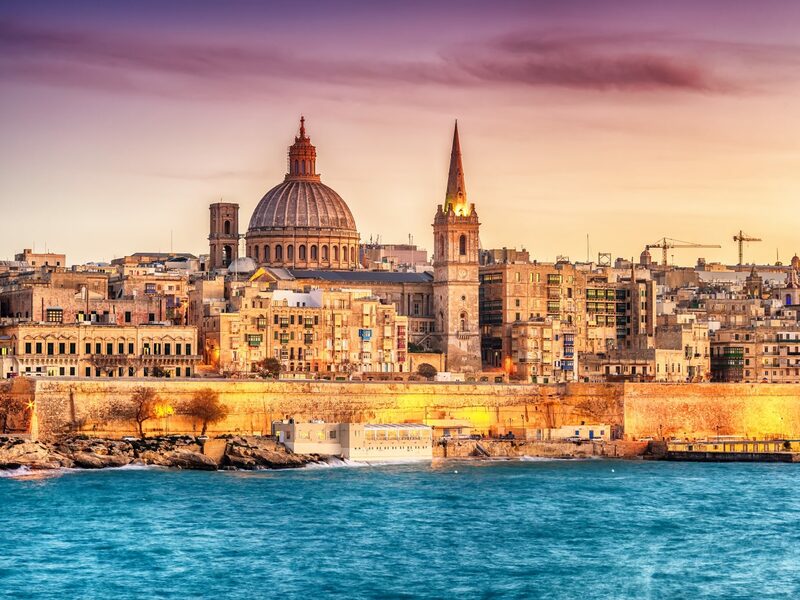 Named the official European Capital of Culture in 2018, Valletta is no city to sleep on. 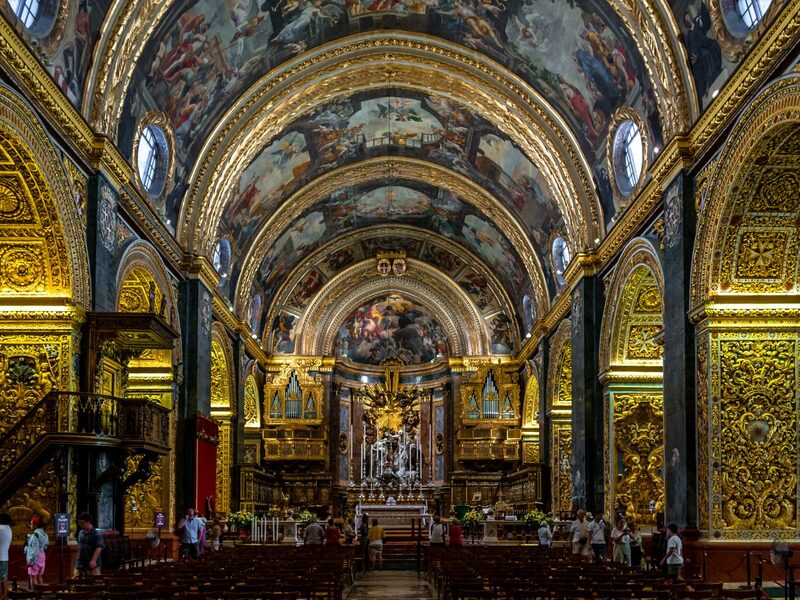 A fortified town established way back in the 1500s, Valletta bills itself as an open-air museum, and true to form, the tiny UNESCO World Heritage Site is chock full of Baroque landmarks, modernist piazzas, and harbor-view gardens. 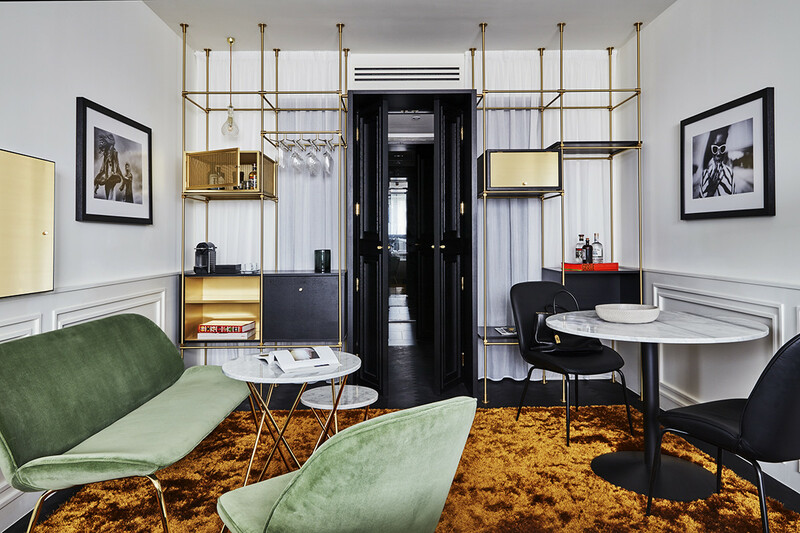 For convenient access to the city center, check in at The Saint John, a converted 19th-century townhouse that’s now kitted out with industrial decor and an urban-casual restaurant that serves up a Maltese breakfast and late-night bites. A three-minute walk up the street, guests will find one of the city’s most impressive sights — St. John’s Co-Cathedral. 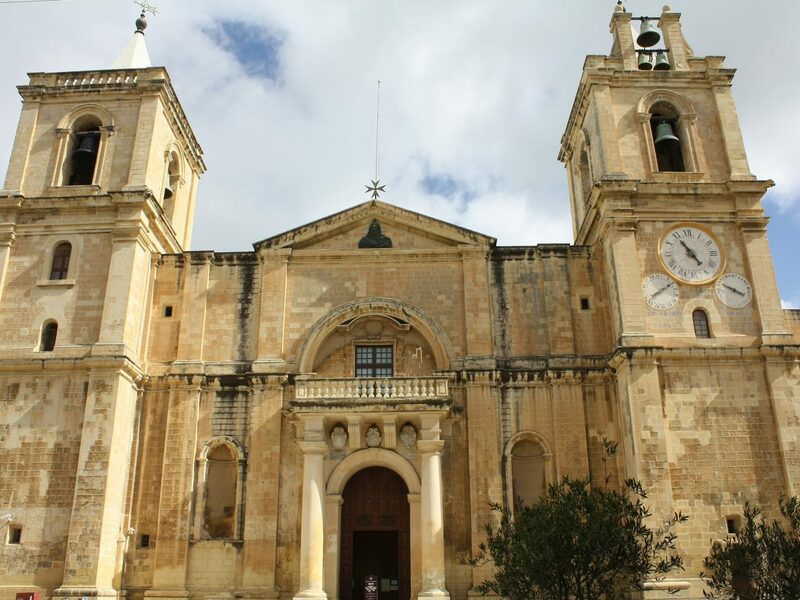 The 16th-century church’s plain limestone facade belies its insanely ornate interior which is done up with marble carvings and one of Caravaggio’s most famous paintings. 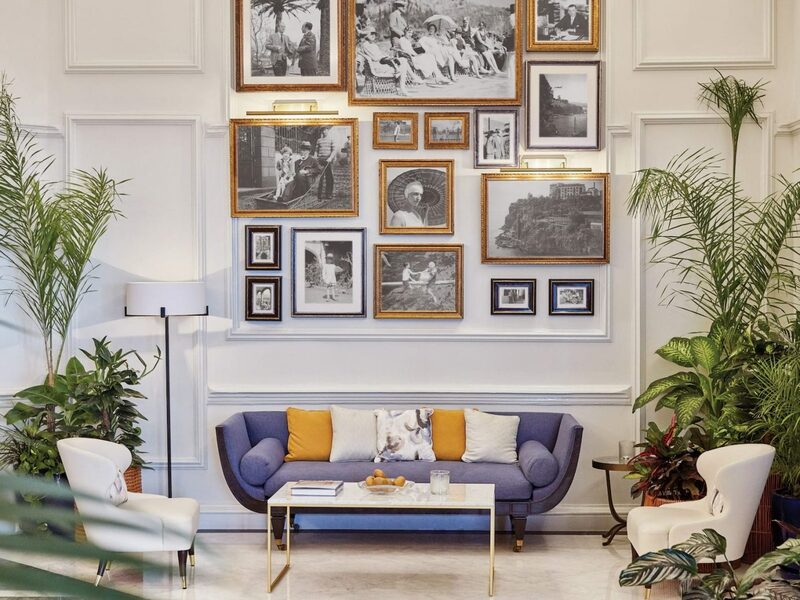 Once you’ve gotten your historical fill, drinks and mezze platters are to be had at Kingsway Valletta, a stylish bar-cafe on pedestrian Republic Street. 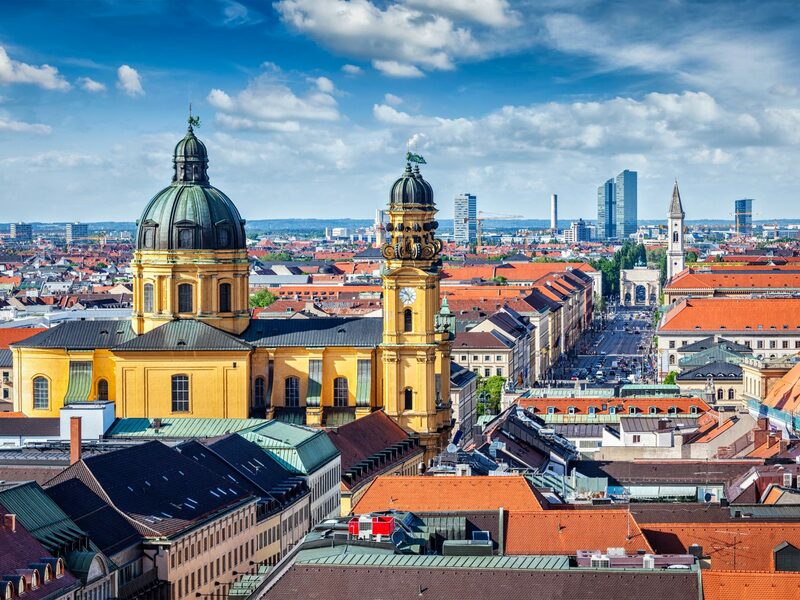 If you’ve already made multiple trips to Italy, France, and Spain, it's time to expand your horizons to eastern Europe. 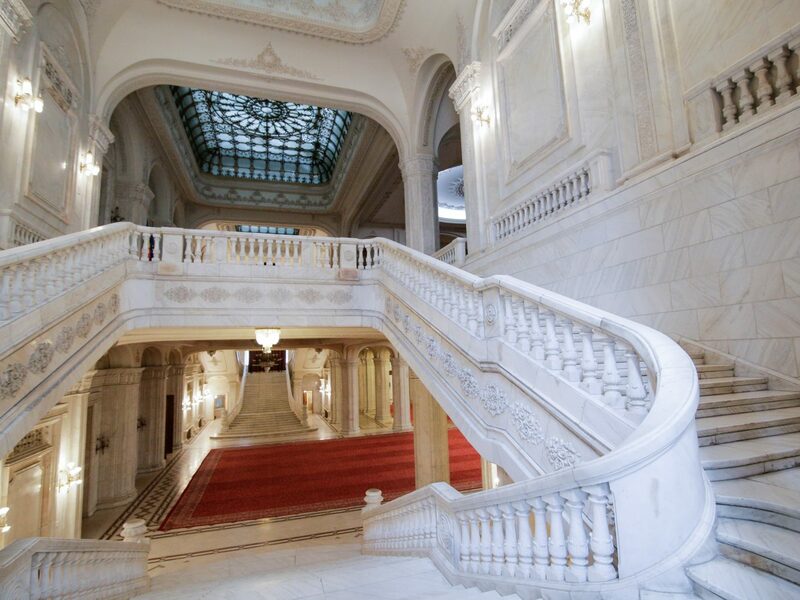 Bucharest may be overshadowed by other capital cities, but it's still a surprisingly delightful mix of museums, nightlife, and crazy communist-era buildings—not to mention the fact that it’s super affordable. 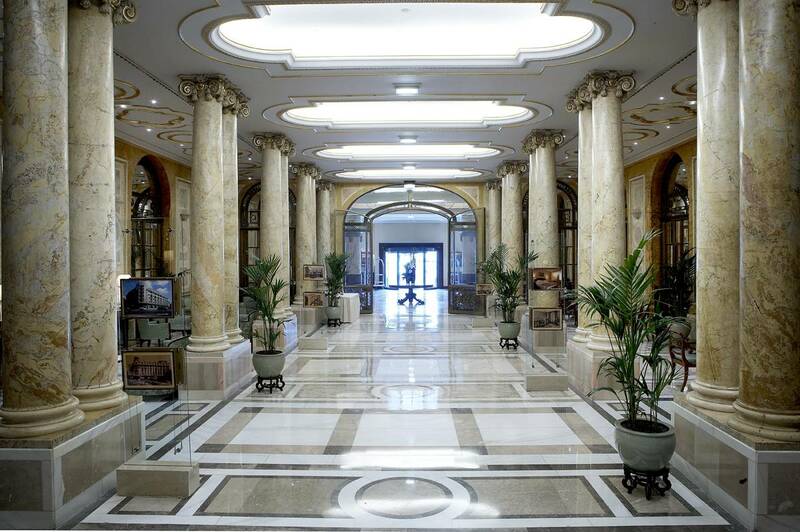 Before you do anything, drop your bags at Athénée Palace Hilton Bucharest, an Art Nouveau property that once was WWII’s most notorious spy den. Today, the heritage hotel’s décor—we're talking Belle Époque flourishes in the lobby, marble columns, and crystal chandeliers—still very much reflects its 1914 origins. What’s more attention-grabbing than Athénée’s architecture, however, is the Palace of Parliament. 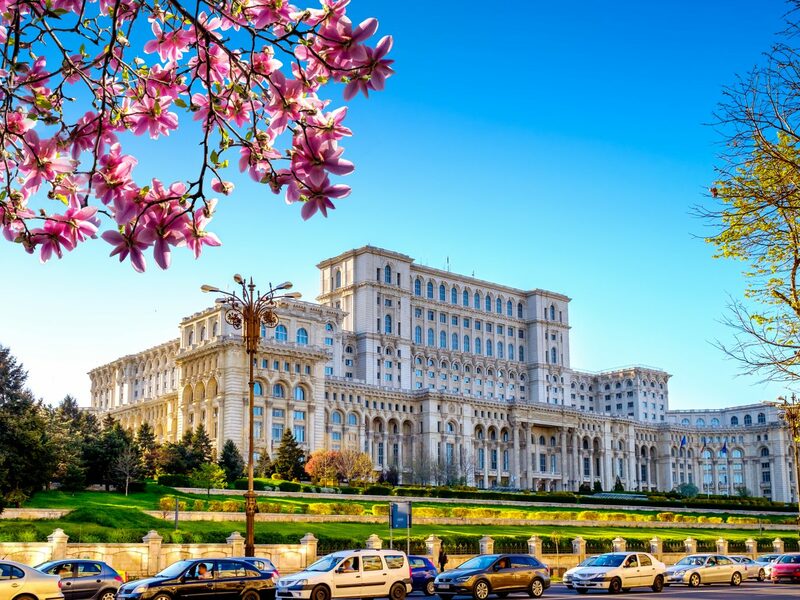 One of the world’s largest administrative buildings, the palace is a highly contentious symbol of Bucharest’s communist past. Once you’ve taken in the building’s colossal scope on a guided tour (the only way you can get in), head for a drink and some light shopping at The Urbanist. 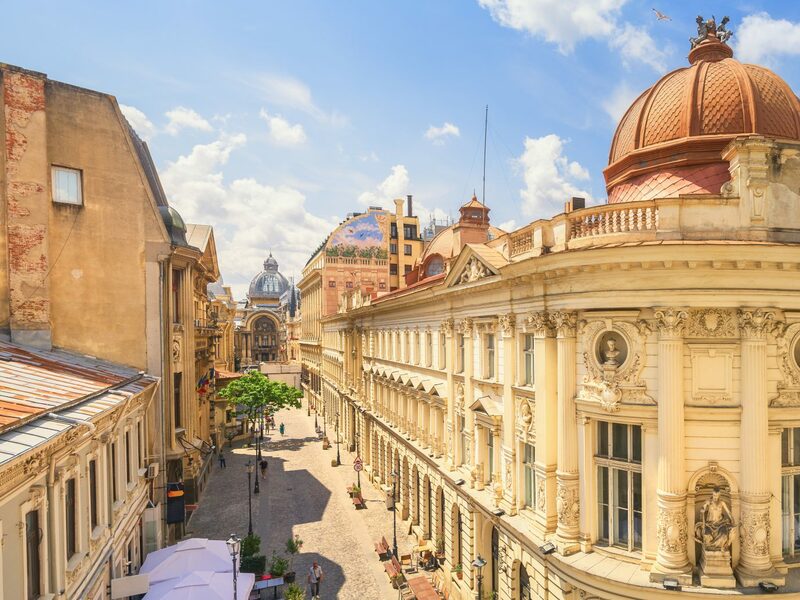 In recent years, Bucharest has seen its café culture boom, and this little spot is a shining star on the emerging scene. A combined bar/coffee shop/tattoo parlor/denim purveyor/barbershop, you’ll find something for everyone here.